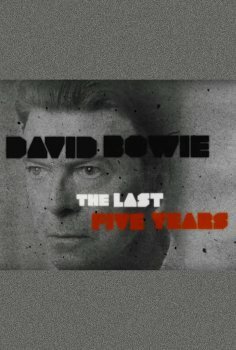 David Bowie: The Last Five Years - Available as a download or stream? HBO is airing a brand new David Bowie documentary in early January. 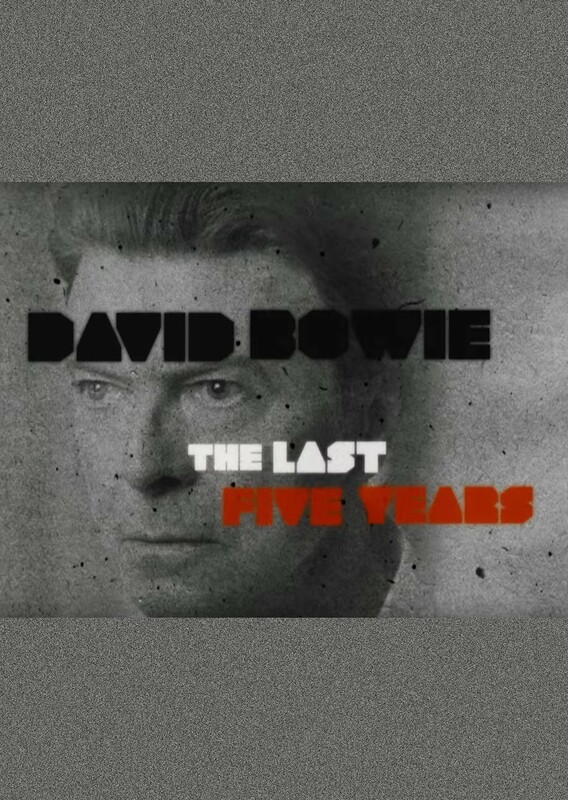 And while there are many Bowie documentaries, this one focuses on Bowie's last year and his final two albums The Next Day and Blackstar. 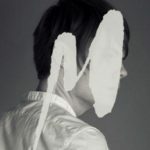 Director Francis Whately is a huge fan and have previously produced the documentary "David Bowie: Five Years" back in 2013. He's also portraid Hillary Clinton and Judi Dench in his former work. While the documentary has screened at various documentary festivals, it's main release will be the HBO and BBC airing on January 7th. HBO is promoting this as if it was a new, upcoming documentary. But it seems like BBC actually aired it n 2017.